Although it is still over a year away, rugby fans around the world are already looking forward to the 2019 Rugby World Cup in Japan. It is the first time in the event’s history that it will take place outside the traditional heartland of the sport, and the first time it will be held in Asia. The 6-week tournament will kick off on September 20 and will finish with the final on November 2 in Yokohama Stadium. The fixtures will be played in twelve stadiums around Japan, providing rugby fans with the perfect excuse to visit a fascinating and unique country. 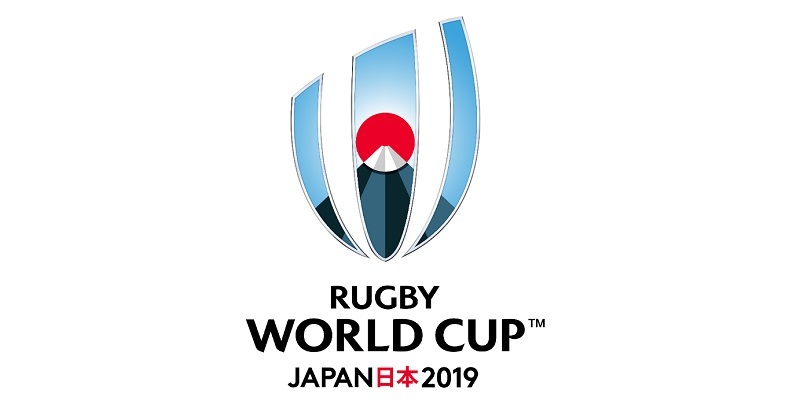 Japan 2019 will be the ninth Rugby World Cup. The first ever competition was joint-hosted by Australia and New Zealand, two of Rugby’s giants, in 1987. Japan’s record may be more modest, but they will always be remembered for causing one the biggest upsets in the sport’s history. Incredibly, they beat South Africa 34-32 in the 2015 World Cup in England. The world cup will take place over a six-week period from September 20 to November 2. As the summer months may be uncomfortably hot in Japan, the temperatures in autumn are much more suitable for holding a sporting event, and also make for a great opportunity to enjoy the fall foliage! The official supporter tour packages are already on sale. Fans can purchase them through official travel agents. The packages will vary in price and what is included. They will generally include a combination of match tickets, travel, and accommodation. Tickets will go on general sale in September 2018, a year before the tournament starts. Fans will need to apply for tickets on the official website of the tournament. Fans can already ready register by creating an account on the website. There will be a ballot system for oversubscribed matches. Japanese rugby fans have a window of opportunity to buy tickets before they go on general sale. Rugby fans can certainly take advantage of buying the Japan Rail Pass in advance of their trip. The pass offers team supporters unlimited access to the Japanese bullet trains (Shinkansen) which run between all the major cities including Tokyo and Yokohama. 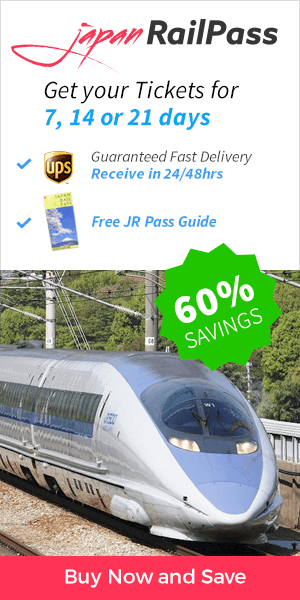 The JR Pass also provides access to all the other Japan Rail national trains, buses, ferries, and airport transfers to international airports like Haneda, Narita and Kansai (Osaka). The Japanese bullet trains are the are the fastest way to get around Japan. They can reach a speed of 320km/h (199mph) and there are nine lines which take you all around Japan. The World Cup will take place in 12 twelve stadiums around Japan. Rugby fans will have the opportunity to travel between 12 fantastic locations such as Tokyo, Yokohama, Osaka, Fukuoka, Kobe, and Sapporo. 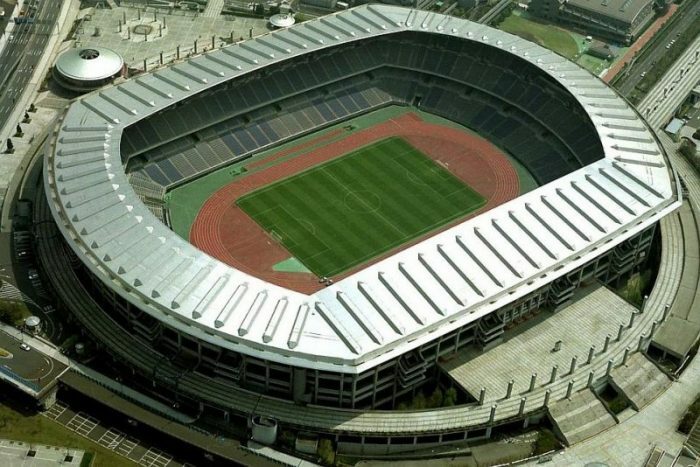 The opening match will be held at Tokyo Stadium and the final will take place at the International Stadium, Yokohama. Here are the key facts about the 12 stadiums of the Rugby World Cup 2019. The format of the 2019 Rugby World Cup will be the same as the last four competitions. Twenty teams will be divided into four pools of five teams. The top two teams from each pool with qualify for the knockout stages. Winner of Pool C VS Runners-up of Pool D. 19 October 2019 at 16:15 JST in Oita Stadium. Winner of Pool B VS Runners-up of Pool A. 19 October 2019 at 19:15 JST in Tokyo Stadium. Winner of Pool D VS Runners-up of Pool C. 20 October 2019 at 16:15 JST in Oita Stadium. Winner of Pool A VS Runners-up of Pool B. 20 October 2019 at 16:15 JST in Tokyo Stadium. Winner of Quarterfinal 1 VS Winner of Quarterfinal 2. 26 October 2019 at 17:00 JST in Yokohama Stadium. Winner of Quarterfinal 3 VS Winner of Quarterfinal 4. 26 October 2019 at 18:00 JST in Yokohama Stadium. Loser of Semifinal 1 VS Loser of Semifinal 2. 1 November 2019 at 18:00 JST in Tokyo Stadium. Winner of Semifinal 1 VS Winner of Semifinal 2. The ninth Rugby World Cup final will take place in the International Stadium of Yokohama on November 2, at 18:00 JST (UTC +09). I am Billi Skiff from Bitgame Labs in Hong Kong. I would like to enquire about what available advertising opportunities there is for the Rugby World Cup 2019. Whether it be on the trains or in the stations located closet to thew stadiums.